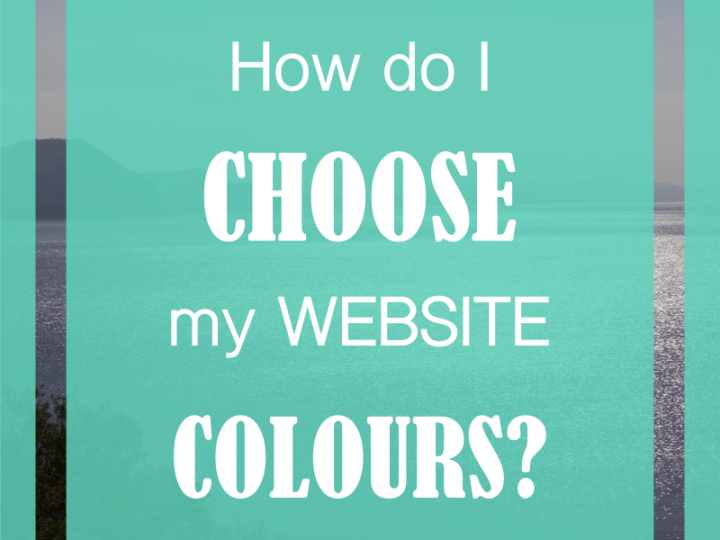 So you are ready to start on your website – where do you begin to look for something that is going to suit your company’s needs as well as your budget? There are plenty of comparison sites out there to get a good judgement of various criteria (ready to blind you with facts and figures), but what about the practicalities that the comparison sites don’t always mention? 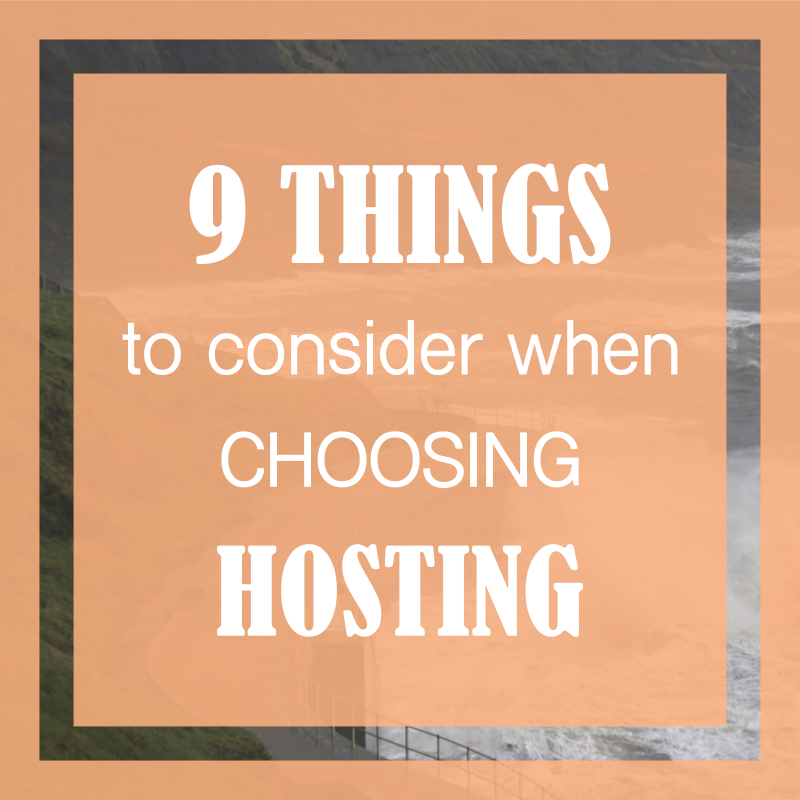 Here we are going to look at some of the things you might like to consider when choosing a hosting provider for your website, leaving out the jargon and number crunching. 1. Where is the hosting provider based? If you were to have any issues with your website or email addresses down the line and require technical support, it is important to make sure that your hosting provider’s office hours are compatible with yours. This doesn’t mean that it will be an issue if the hosting is based in a different country to you, as long as there is local support based in your own country. This is worth checking out by trying to contact the hosting you are thinking of using – for example via their live chat etc. during your office hours and having that discussion. The renowned WP Engine is based in Texas, USA, but their support for UK based clients is equally available during GMT office hours and comes via their London data centre. 2. Does the hosting include support? It is quite normal for hosting support to be ‘ticket based’, but check how long they take to get back to you for a standard reply. It is actually possible to have a personal email service for support, especially from smaller hosting providers. 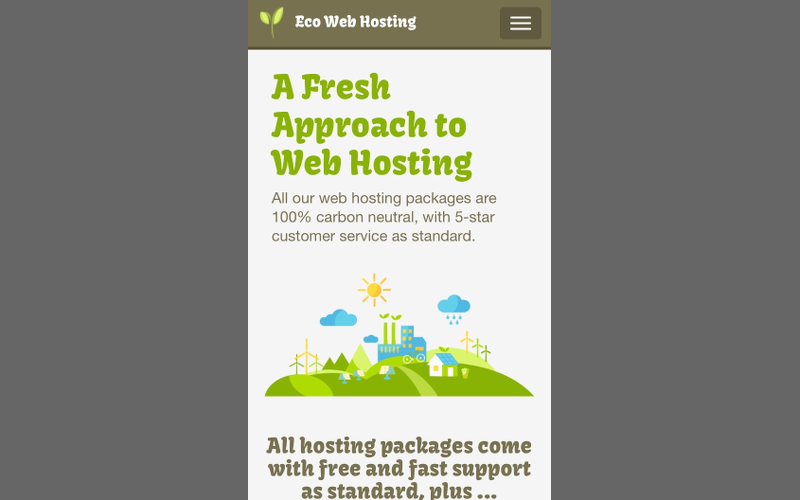 This is certainly the case for Ecowebhosting, where their support is a very personal service, but the parent company is a well known large provider, bringing the confidence of higher level support of a larger parent company if the need arises. 3. How much is the monthly charge? I have often found, when discussing a potential website project with a new client that the distinction between domain name registration, website hosting and email provision is not always particularly clear. It may be that you have bought your domain name from a provider that is also charging you for hosting without you actually realising it. I have come across many clients who have been unaware that their monthly charge includes both domain name registration as well as website and email hosting, when they thought they had just bought the domain name. If you have bought a domain name from a company with hosting included, and then later find that you want someone else to host your website, make sure you cancel the hosting side provided by your original provider. Your original host will of course continue to charge you for your domain name if you don’t transfer it. It may be cheaper keeping your domain name with your original provider rather than transferring it across to your new website host – this will just need to be checked out first. In the UK, transferring ‘.co.uk’ domain names across to a different hosting provider doesn’t cost anything in itself, (although the new hosting provider may make a charge to do this) and can often take less than 24 hours to ‘propagate’ (become fully live). Transferring a ‘.com’ domain name always incurs a charge and can take several days to a week to ‘propagate’. It is worth checking out potential charges first before deciding on whether to transfer your domain name at all. 4. Does the hosting include email addresses? Decide what emails you need for your business and see what the options are with the hosting that you are considering. Your new hosting provider may supply one or more email addresses either as part of the package or as an add-on. 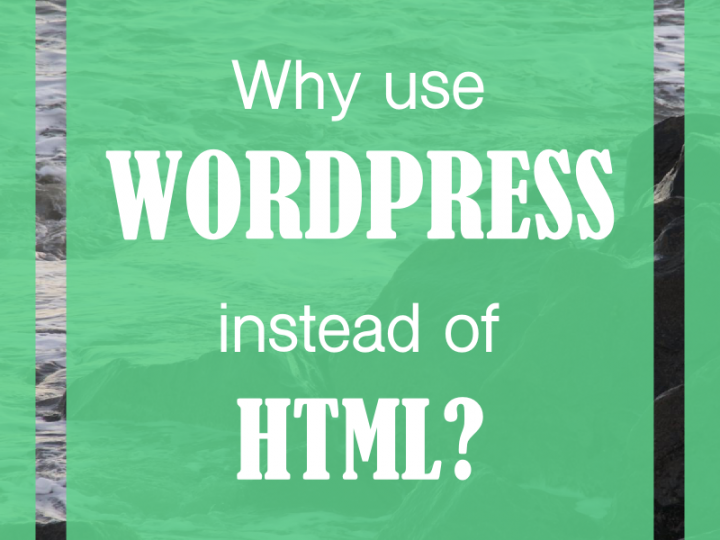 Not all website hosting includes email addresses, however. 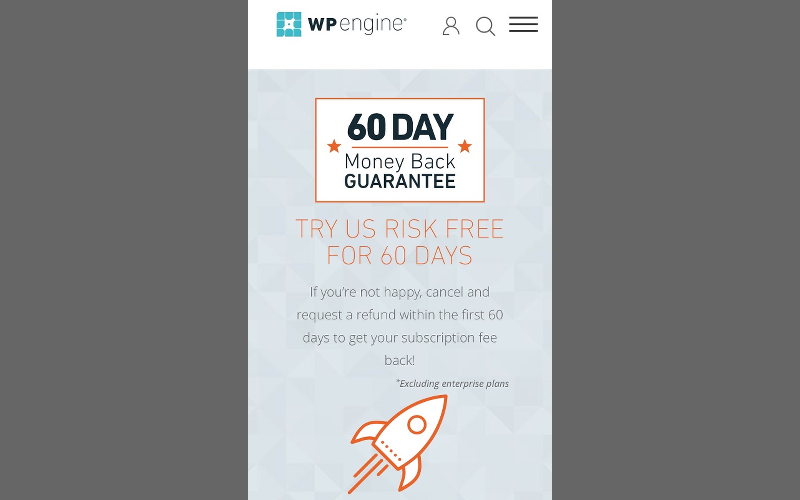 WP Engine, one of the most highly reviewed WordPress hosting companies, doesn’t offer email address hosting at all. 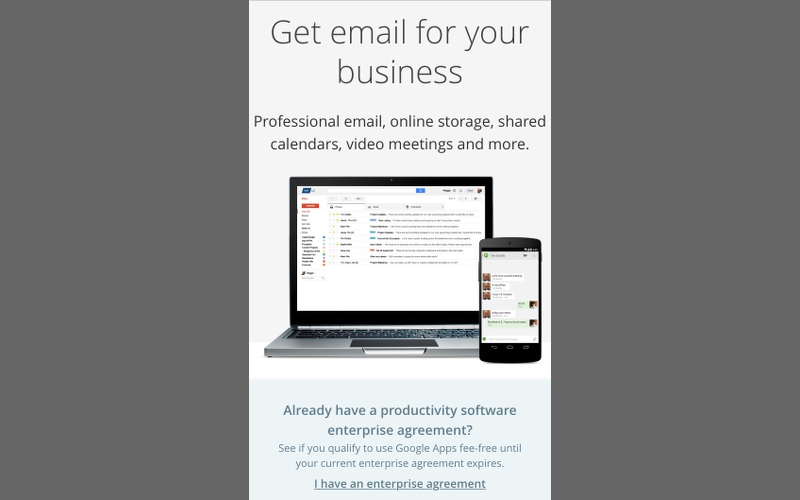 They suggest that you use business Gmail via Google Apps for Work. It is relatively easy to set up and Google are happy to talk you through the process over the phone if you need help. There is a monthly charge from Google for this – you will need to check out which plan suits your requirements the best. 5. What security provision does the hosting offer? Some hosting providers have no special security provision other than keeping their servers up to date with security patches, and yet some pride themselves on robust security guarantees including rebuilding a hacked site. You get what you pay for. However, if your chosen host offers minimal security, there are many things that you can do to help keep your site more secure, not least by installing security plugins, such as Sucuri Security to ensure that you are safe from Brute Force attacks etc. This is a powerful plugin that can be used successfully without having to pay for the Pro version. In addition, there are many other things that you can do to aid better security across your site, such as changes to your robots.txt file and creating complex admin usernames and passwords, amongst other things, but we’ll save this list for another post down the line. 6. Is the cpanel easy to access? All hosting providers will provide you with login details for your ‘cpanel’, which enables you to access all your website’s files and settings (as well as other free useful software usually). Cpanels vary widely and, perhaps surprisingly, can be extremely un-user friendly. You might get away without needing to access your cpanel very often and may prefer to upload / download files using an FTP Client in any case (a program that allows you to transfer files very easily, such as FileZilla or FireFTP), but it may be worth checking reviews for this first. 7. Is there a one-click WordPress install option? Now here’s a gem – if your cpanel has a one-click WordPress installation option, this really is the easiest way of installing WordPress, if you are going to do it yourself. 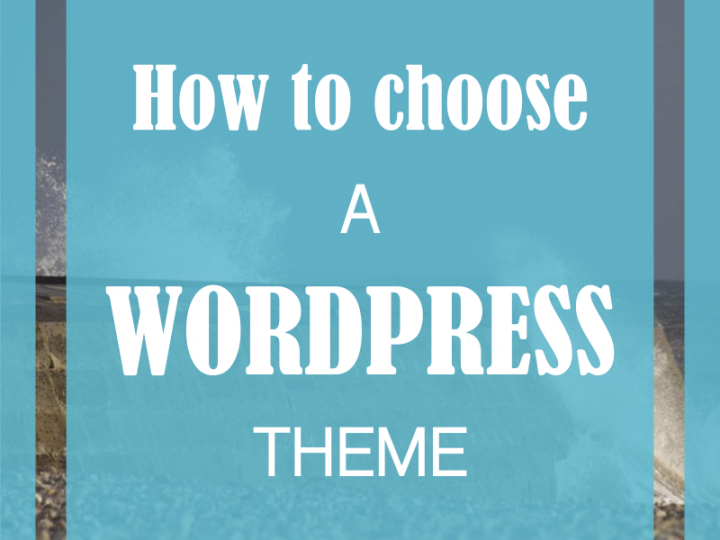 If it doesn’t have this option, then it will be a case of needing to download the WordPress files from WordPress, uploading them to your hosting and creating a new SQL database to enable everything to work. Check WordPress.org for full details about this. 8. Is there an automatic backup facility? Some hosting providers will backup your site daily as part of their monthly charge and sometimes this is available as an additional option. You can of course do your own backups, either via your FTP Client or by using a WordPress plugin such as Duplicator, which will also enable you to schedule backups when it suits you best. 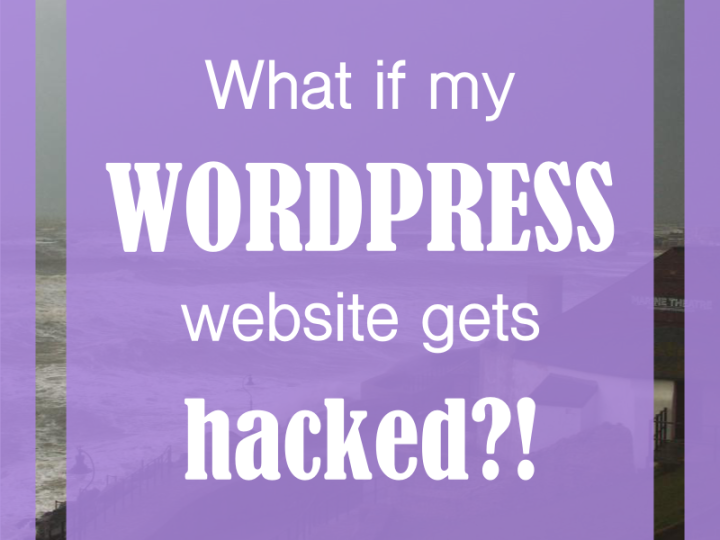 Whatever the options, always make sure you backup your full site before you do anything major to your site or upgrade to a new version of WordPress or the theme you are using. At the end of the day, when you’ve taken all these things into account, you’ve checked the hosting comparison sites for pricing and options that suit your needs and you know what your plans are for your email addresses, it is worth taking a few minutes to do a final search for reviews of the hosting you are going to use, just to be sure. Good luck! If you are interested in simple hosting, based in England, with personal support by email, Essential Websites provides website hosting with 2 email addresses included, and daily backups available by request, for an annual fee of £75 a year. Drop us an email now to get your hosting set up super fast: suehodgetts@essential-websites.com.